The cone of CL-6EBE midrange drivers are made of a light yet rigid carbon treated paper. Producing unrivaled midrange that is engineered just for your car to make the most perfect blend with any CDT tweeter and crossover. 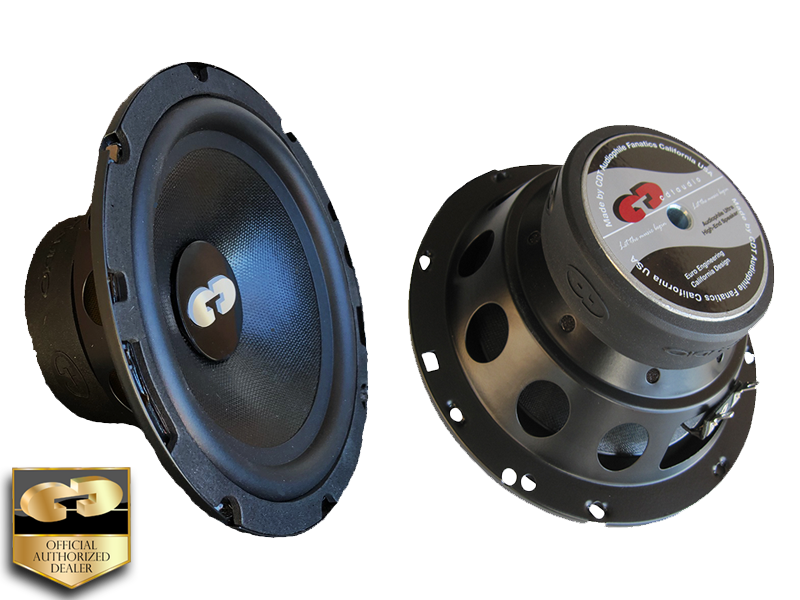 The woofer is designed with a slightly enhanced bass response compared to standard mid-woofer designs. 6.5” bass enhanced mid woofer.